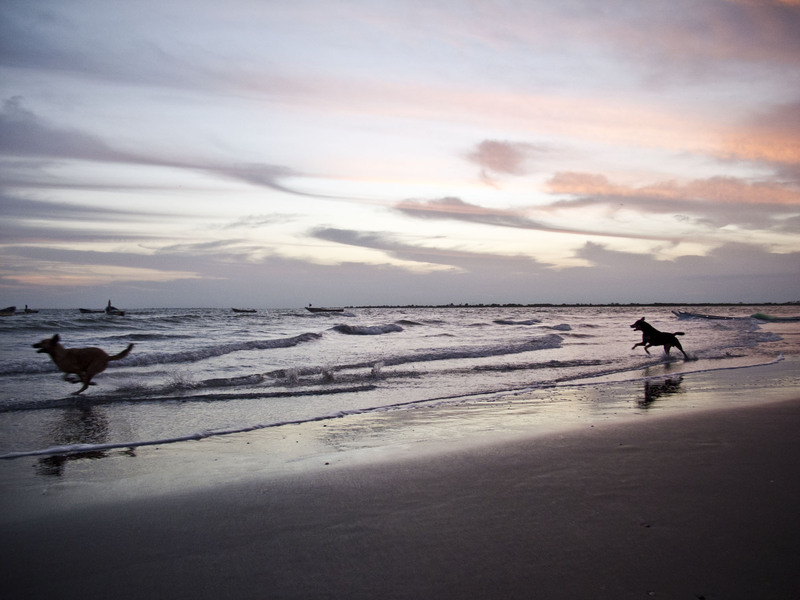 Walking along the beaches of #Ebolafree Gambia – come on down, the water’s fine! 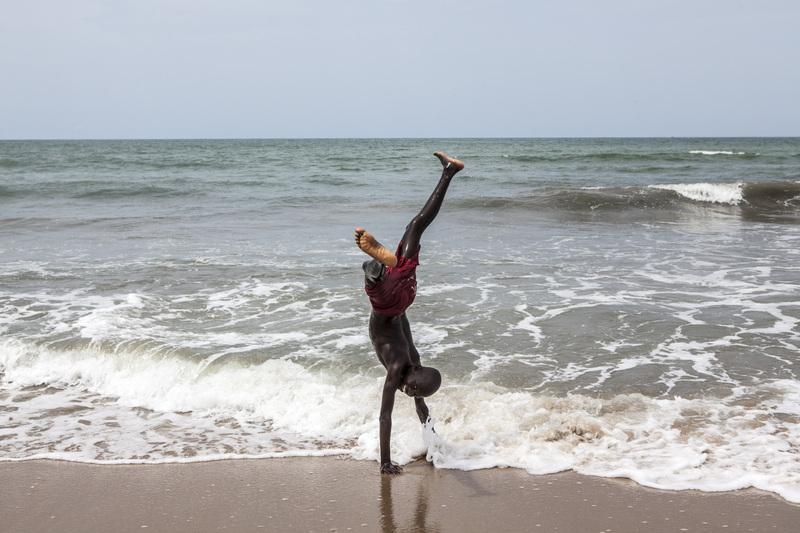 If you have been following the blog, then you’ll know that Jason and I recently completed a 80km walk along the coastline of The Gambia, West Africa – from the Senegalese border in the North, Jinack Island, to Senegalese border in the South, Kartong. 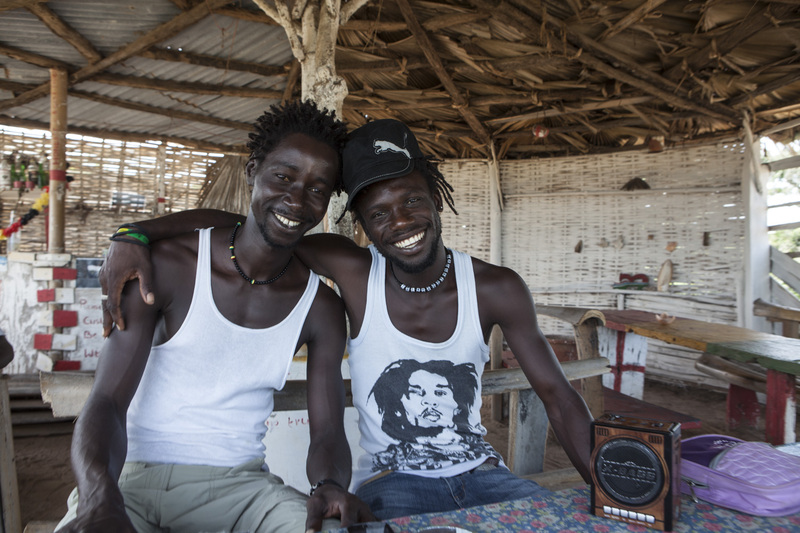 It was featured in January’s B.Spirit Magazine/ Brussels Airlines – you can read all about the walk here: ‘Gambian Beachcombers‘. Obviously, as with any editorial, space for text and images is limited. 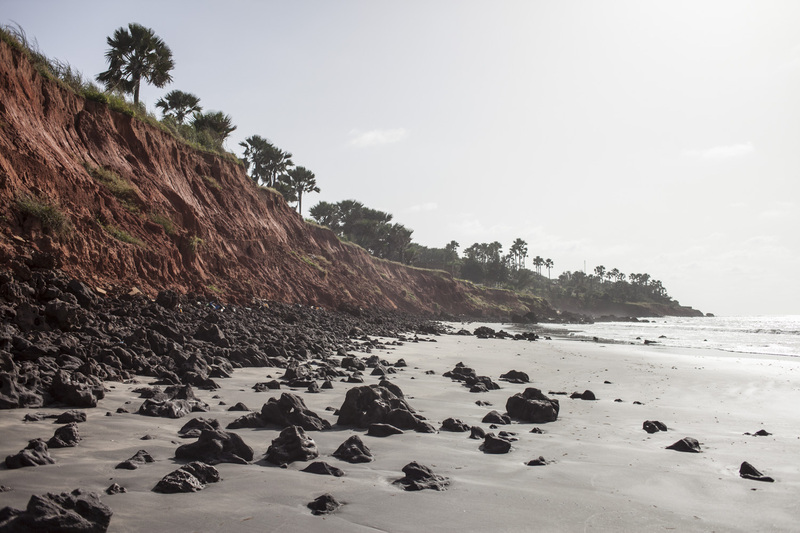 Yet, we have so many more images to share, which we took along the way, that we hope portray just how beautiful, and diverse, the Gambia coastline is. 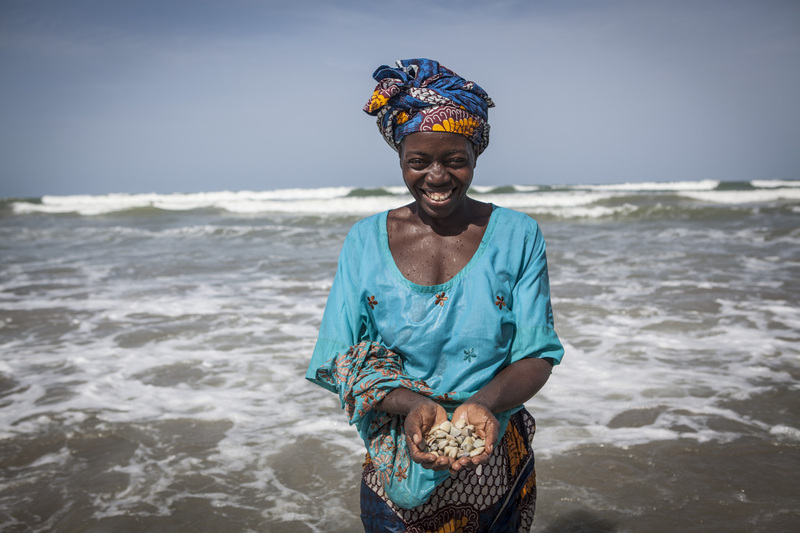 However, this post is not all about splendid images (hey, call me biased) – although, I do rather hope they help to paint a picture pretty enough to entice tourists and travellers alike to come to ‘The Smiling Coast‘ of Ebola-free Gambia – Ebola-free being the operative words here, and the thread that holds this post together. 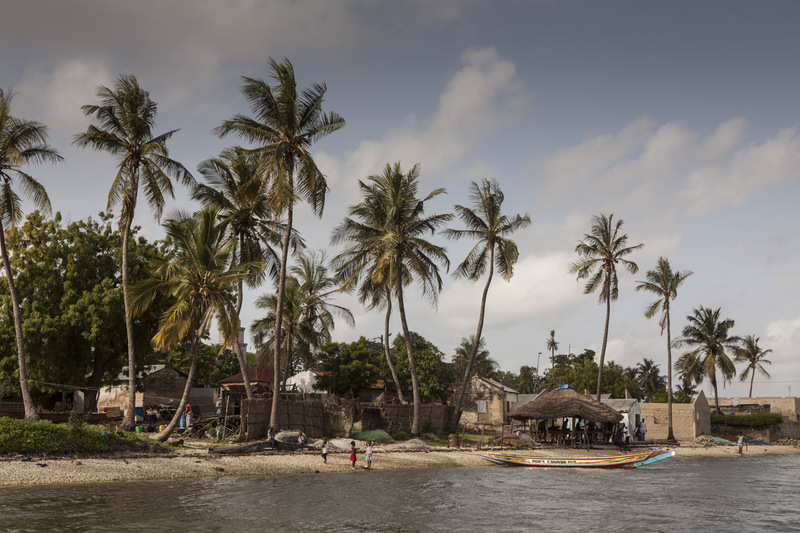 Since the outbreak of the deadly epidemic, in just a few pockets of West Africa, the tourists have stopped coming – at least nowhere near the numbers they normally come – and some of the airlines have stopped flying here when, all said and done, there really is no need not to come (but then, if flights are empty because of tourists being fearful to travel… catch 22). …resulting in unpaid debts for many. And, because Buba has so very few tourists to pick up now, he will have no choice but to borrow more to make sure his family are cared for, schools fees are paid, and so on. Obviously, he is not alone in this. Debts will spiral and who knows when the tourists will start to come again. Even if they came in droves tomorrow, it probably won’t make up for the lost few months, since the high season should have kicked in, in November last year. 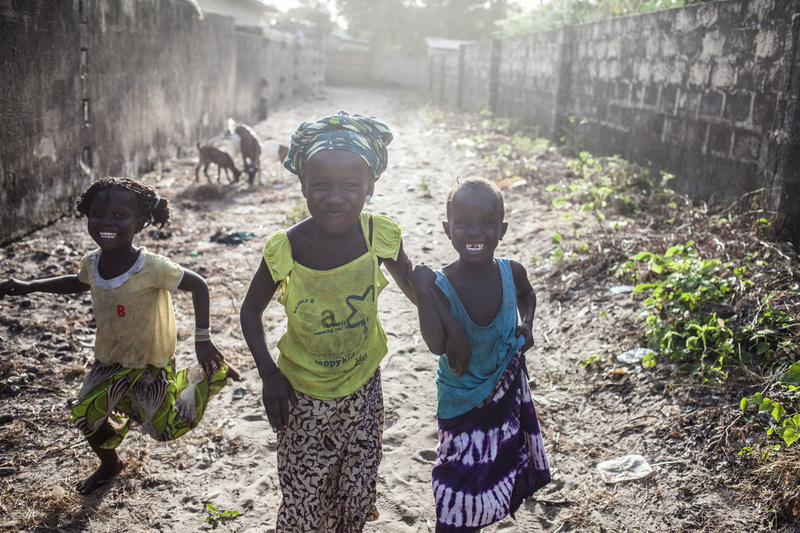 Suffice to say, Gambians, and local businesses, are hurting… and it’s not going to get better any time soon. 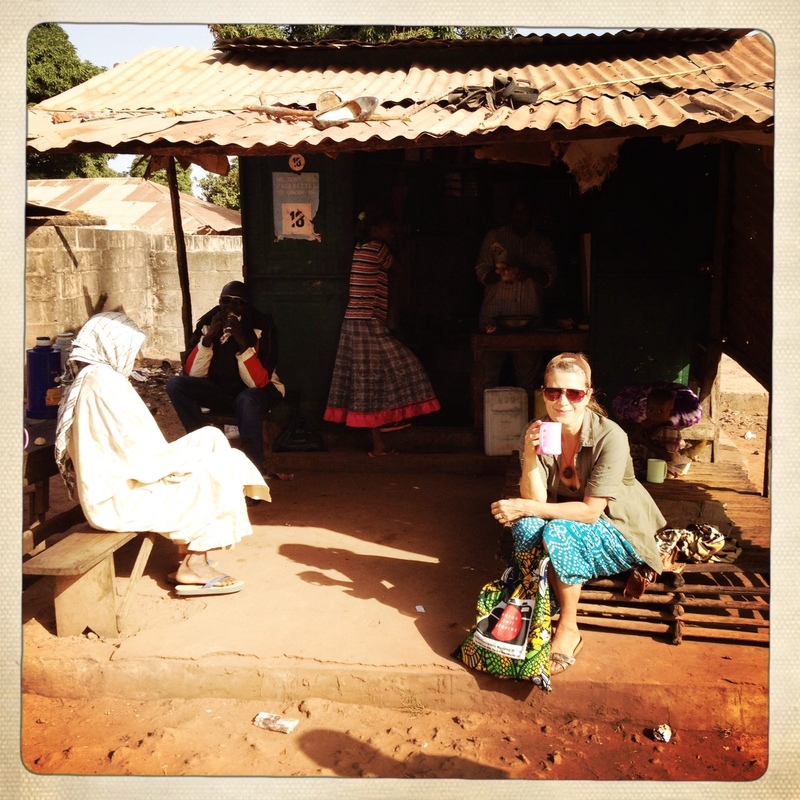 Which is why I keep spouting on, annoyingly so perhaps, about Ebola-free Gambia! The beaches are deserted, the juice bars are abandoned, hotels and lodges are no where near the to capacity they should be by now (and need to be, if they are to survive), the bars and restaurants are empty; taxi drivers sit around in the shade all day and night, grateful for any trade they can get; the craft markets are too quiet – all of these places are places of work, for many, many Gambians, and business owners alike. All just waiting for the tourists to come. We have many friends who run hotels, lodges, and restaurants. All of them struggling to retain all their staff, none of them wanting to let anyone go, because they know the consequences – if they let just one member of staff go, a whole family, and more, will suffer. 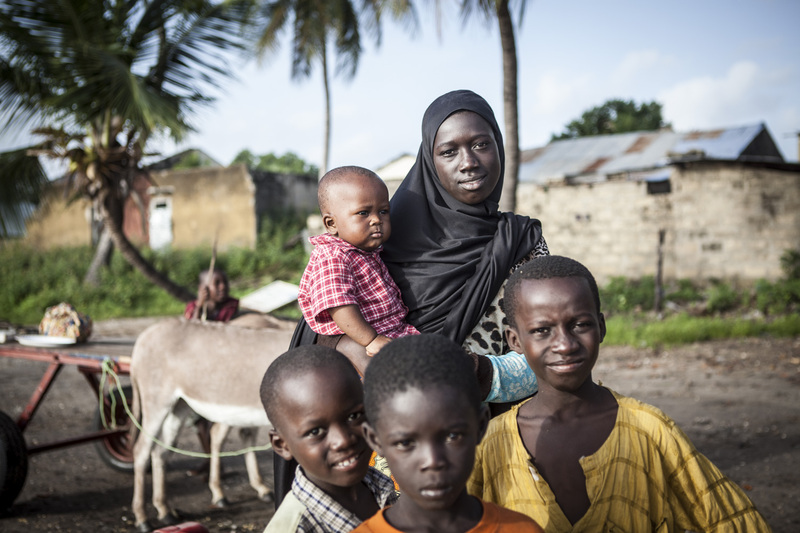 One person working, receiving a regular wage, often feeds not just their immediate family but also their extended family, who live in the same compound. Unfortunately, it’s that catch 22 situation again, if businesses don’t bring in the revenue, then how can staff be paid, when there are all the other costs of running a hotel, bar, restaurant, purely in order not to have it close its doors? Regrettably, in some instances, this has already happened. As Jason and I drive around the tourist areas, we see restaurants, bars, and hotels, normally buzzing with activity at this time of year, with clients and guests alike, deserted and locked up – bar a lone watchman, sitting outside. As mentioned, I’ve been coming down here for many years – and in recent years, with Jason (he has also been traveling down here, independently, for just as long as I have, working on a long term project ‘Makasutu‘). But, as a woman, it’s one of the few places in the world where I feel utterly safe, walking around alone. 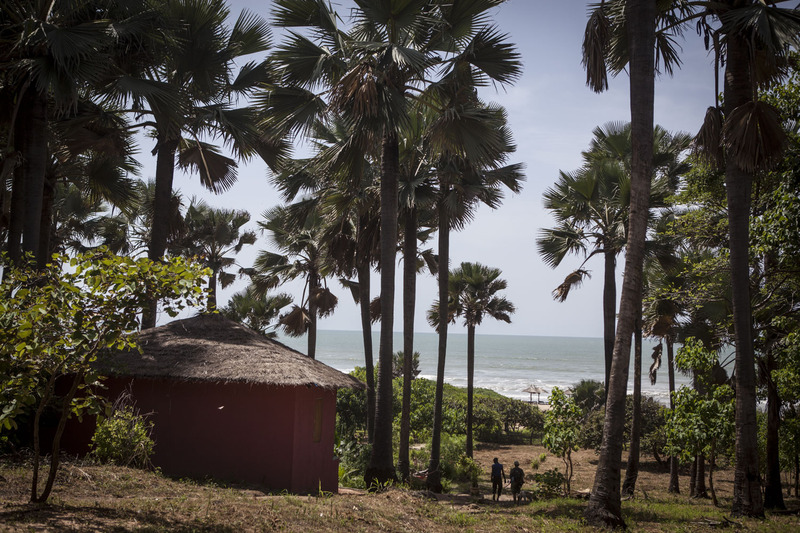 Okey, yes, The Gambia is well-known for its bumsters – those guys who hassle you on the beaches, ‘Boss lady, what is your name, where are you from‘, follow you along the street, looking to guide you, trying to find any which way to ingratiate themselves with you. They certainly have the patter down. We often joke, when you hear them all spouting the same lines again and again, about how there must be a ‘Bumster School’ somewhere in The Gambia . But, it’s really no different from most any other country in the world, where tourism thrives, that you will find variations of this kind of mentality (and who are we to blame them, when seemingly, we ‘toubabs‘ have everything?). However, on the whole, the bumsters are a pretty harmless bunch, and much fewer and far between around most of the rest of the country. 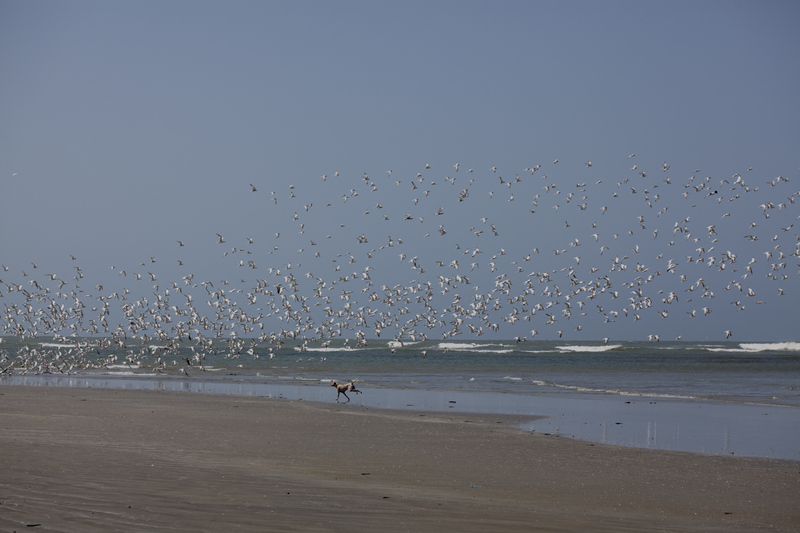 Besides, if you really want to escape them, it’s not that difficult, just head down the beach a mile or so – they don’t tend to stray too far from the masses, where the pickings have the potential to be more plentiful! A friend from the UK visited recently, for the first time, despite her friends and family recapitulating monotonously: ‘but what about Ebola?!‘. (we know exactly how she feels, as we get it from family and friends constantly). Thankfully, Bee has travelled, she did her research and concluded, rightly so, that although it was West Africa she was coming to, The Gambia is EBOLA-FREE! And, next time she wants to bring her young son. Hurrah!, and thanks from us here in The Gambia, for those who do their homework and are not deterred, despite the negative media coverage! There are many beautiful places to stay, along the coastline (cue The Travel Show intro music). 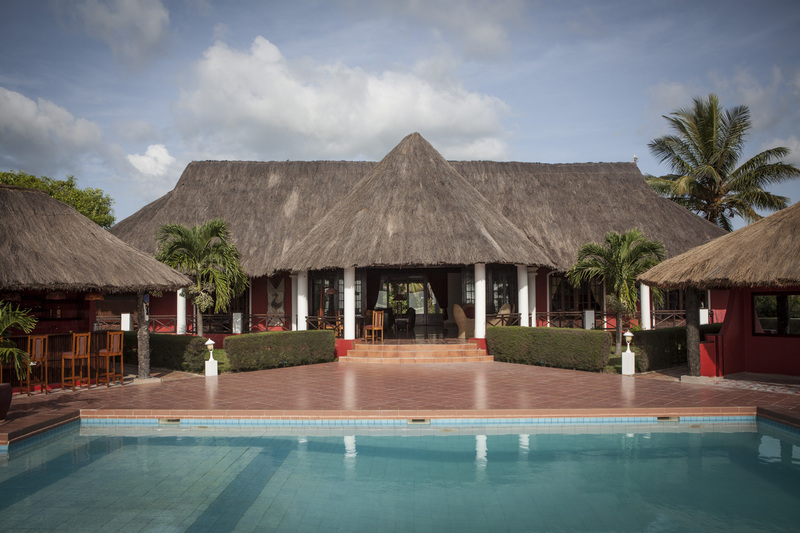 This, the smallest of mainland West African countries has so very much to offer (I really am starting to sound like an infomercial!). And, yes, it is West Africa but, please, just look at a map, notice the distances, the borders in between, from the Ebola-stricken countries, and do your homework (WHO is a good place to start, for facts) – i.e. don’t just listen to scare-mongering news. It’s already beginning to sound like a cliché, but would you stop going to Spain, Scotland, or the USA, because there are/have been confirmed cases there? You get my drift? So, come on down, the water is fine (although a wee bit fresh at this time of year) and you may well have a whole beach to yourself. We’ll be happy to shout you a Julebrew!